Don’t let an accident or aging accessories keep your ride off the road. The auto experts at Desert Vintage Restoration will get you up to top gear again in no time. 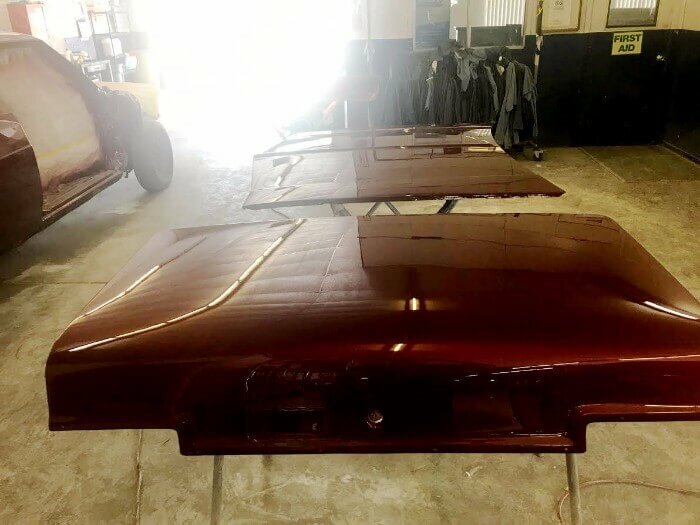 We restore your car to its original condition—or better! Our expertise encompasses nearly all makes of classic and modern vehicles. Were you in a major accident? Did a fender bender ruin your perfect exterior? Do you have custom car-build needs? Desert Vintage Restoration has you covered. Our highly-trained staff is ready to get your car back in its original shape. Our expertise covers nearly every make and model, from vintage to new roll-outs. We are here to help you with everything from minor scratches to major restorations. We offer competitive rates and superior service for all your building and re-building needs. Our top-level service is why we are known as the go-to source for classic auto restoration in Scottsdale, AZ. We are locally owned and operated, established in 2015. Our highly-trained technicians include certified welders. We offer expertise in nearly all makes and models of modern and classic vehicles. 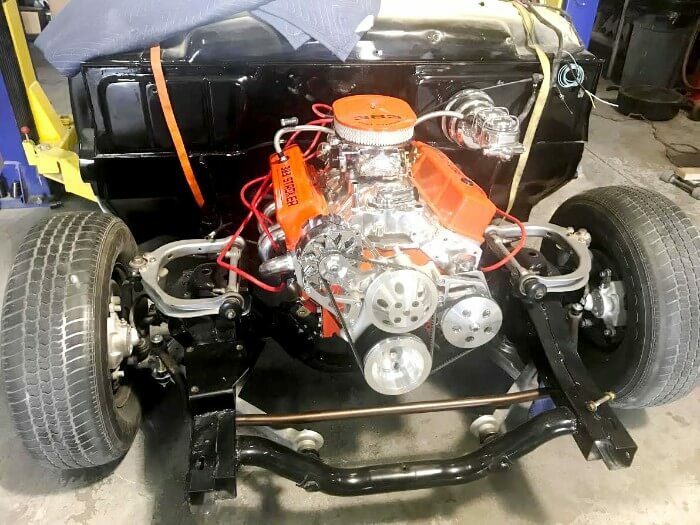 Contact the top technicians at Desert Vintage Restoration to help you reshape your ride to its former self and get back on the road, fast.